The Litecoin Foundation’s mission is to advance LTC for the good of society by developing and promoting state-of-the-art blockchain technologies. This includes fostering the adoption of Litecoin as a payment method across the globe. It is with this ambition to spread the use of the digital asset that the Litecoin Foundation has announced two new partners in the last 24 hours. The first partnership announcement was with GLORY: an international kickboxing promotion company that was founded in 2012. The Litecoin Foundation had this to say via twitter about the partnership development. The collaboration will result in LTC becoming the official currency of the premier stand-up combat league. Fans of GLORY kickboxing will immediately have access to LTC as a payment option on GLORYshop.com which is the firm’s online merchandising platform. The announcement goes on to explain the following benefits available to fans of GLORY kickboxing. GLORY fans in the US and Europe will soon be able to access exclusive offers, including athlete meet-and-greets, backstage arena tours, limited-edition merchandise and premium in-arena seating, only available for purchase at GLORYshop.com with Litecoin. Additionally, Litecoin will receive global exposure across GLORY events, broadcast and social media. Charlie Lee, the MD of the Litecoin Foundation, praised the rapid growth and popularity of GLORY across the globe. The kickboxing sport has managed to attract an important younger demographic who are the early adopters of technology. Young adults are very active on the internet and are the main consumers of online content and shopping. Secondly, the Litecoin Foundation has announced a partnership with the K-Pop production company of C&U Entertainment Global. 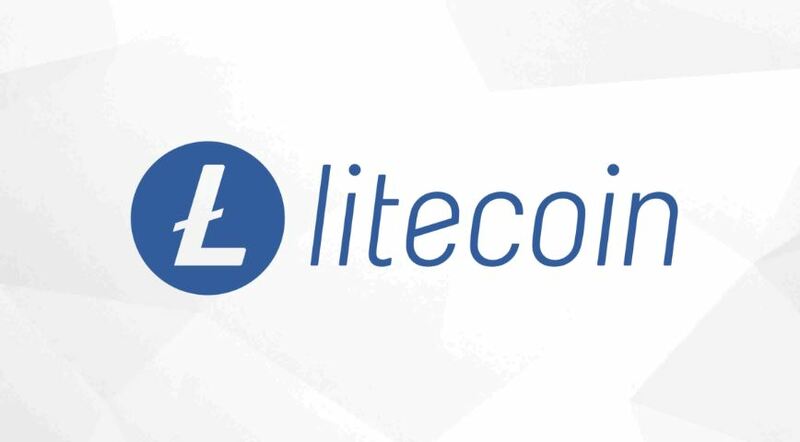 The collaboration will see Litecoin promoted through the upcoming ‘Feel the K-Pop Concert’ that will take place at the George Mason University on the 6th of April this year. There will be ULTRA VIP tickets exclusively purchased using LTC. These tickets will offer the best seating and experience at the EagleBank Arena on the Campus of the University. The Litecoin Foundation will also have their own team on site to help educate concert goers on the power of LTC. The following tweet by the foundation summarizes the event. K-Pop is a genre of music that hails from South Korea and was made popular in 1996 by the boy band H.O.T. The K-Pop industry has taken the global music industry by storm through its fusion of multiple genres such as Pop, Hip Hop, Jazz, Reggae, electronic dance, techno, traditional Korean music and more. The genre has a lot of social media buzz with over 5.3 Billion tweets in 2018 alone. The K-Pop industry has broken barriers by becoming popular outside Asia with K-Pop stars arranging global tours to cater for their fans spread out across the globe. What are your thoughts on the 2 new partnerships by the Litecoin Foundation? Will LTC blead the charge in cryptocurrency adoption? Please let us know in the comment section below.